Departing Suffolk & Essex - Always dreamed of stepping on stage with Lady Gaga or One Direction, feel what it’s like to have superpowers, hosting a personal audience with the Queen, or walking the red carpet with Brad Pitt and George Clooney? 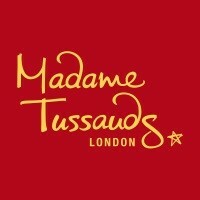 Madame Tussauds remains one of Londons top family attractions that allows you to rub shoulders with some of the worlds most famous figures and personalities from the world of sport, film, music, fashion and politics recreated as wax figures in nine themed areas, with plenty of fun and surprises for all ages along the way. 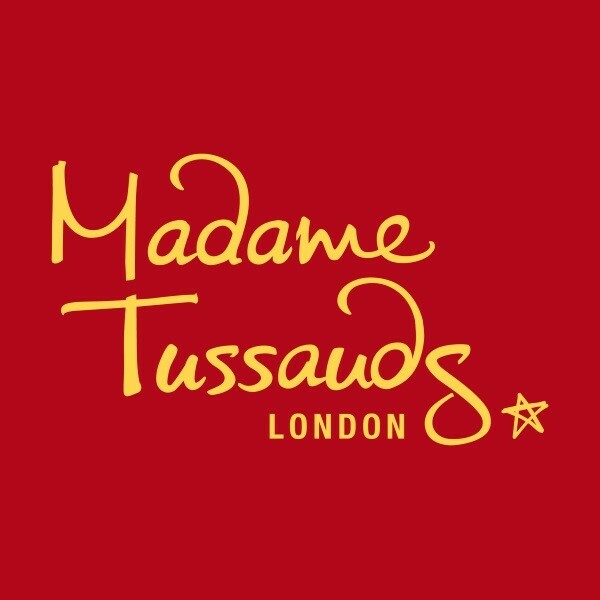 So lifelike are the 300 wax figures on display in the museum as you stroll through the nine areas of Madame Tussauds, that you could be forgiven for thinking that youre meeting the real people. Experience what it feels like to attend a red carpet event and star-studded Hollywood bash in the Party Area where you can strike a pose with A-Lister stars George Clooney, Kim Kardashian, Helen Mirren, Benedict Cumberbatch and Kate Winslet. In Fashion Week walk the catwalk with Cara Delevigne and hangout backstage with Kendall Jenner whilst the Film Zone allows you to step on set of some of the biggest films in history and meet the stars from the silver screen. Cuddle up to Shrek, join Audrey Hepburn at her Tiffanys breakfast table and take part in the Hunger Games with Katniss Everdeen. Its all about winning and gold medal performances in the Sports Area. Do your best lightning bolt pose with sprint king Usain Bolt, enjoy a victory parade with Jessica Ennis-Hill and strike a pose doing the Mobot with Mo Farah. Step poolside to watch Tom Daley, strike a penalty under the watchful eye of David Beckham and meet the late Muhammad Ali. In the music area, you have a coveted backstage pass to a glittering awards show. Come face-to-face with legendary performers from past and present, including Michael Jackson, The Beatles and Freddie Mercury to Amy Winehouse, Justin Bieber and Adele. You can also meet the entire family and feel what its like to be Prime Minister as you stand on the steps of Downing Street.